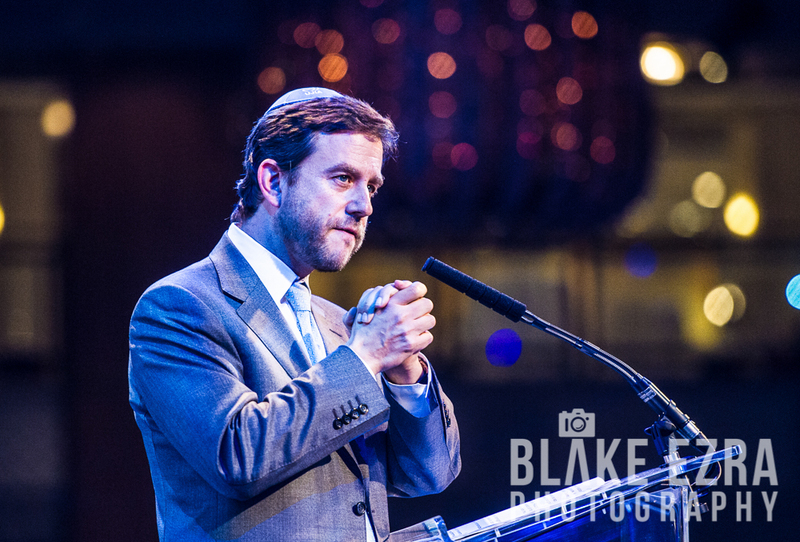 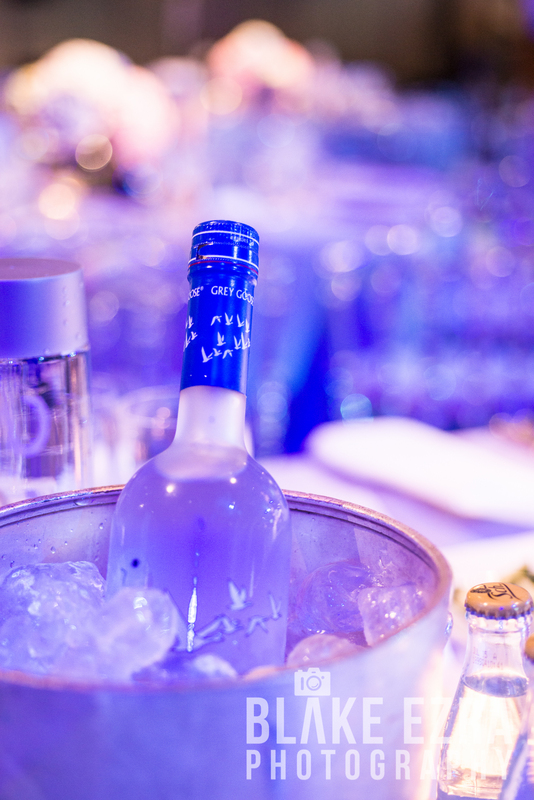 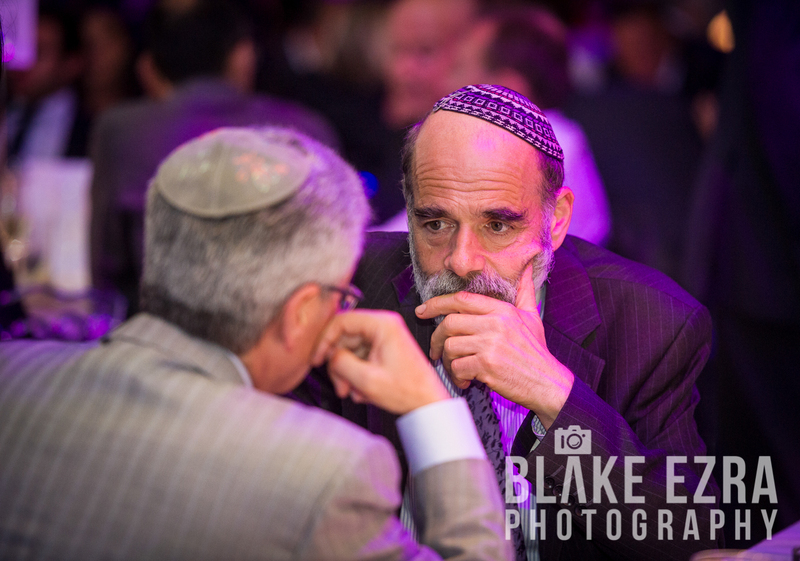 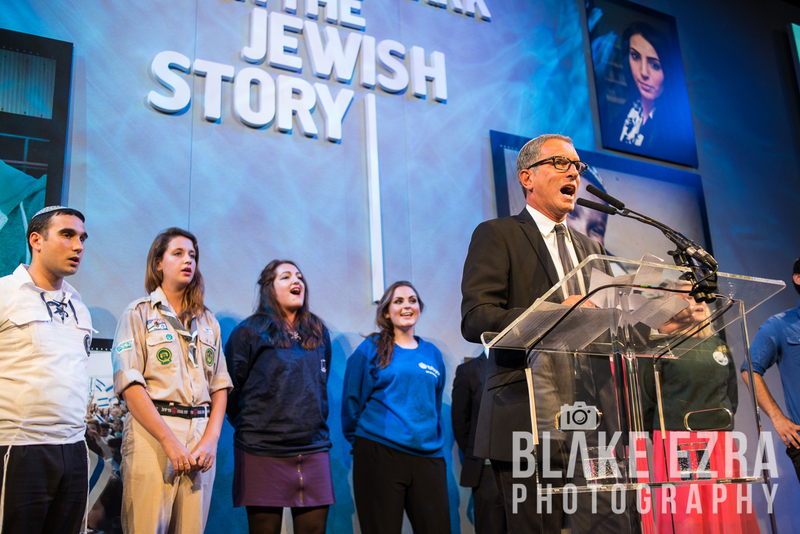 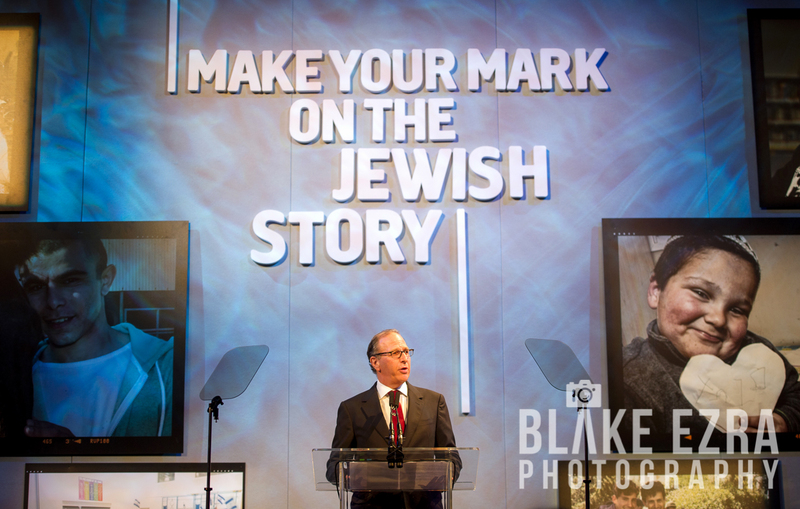 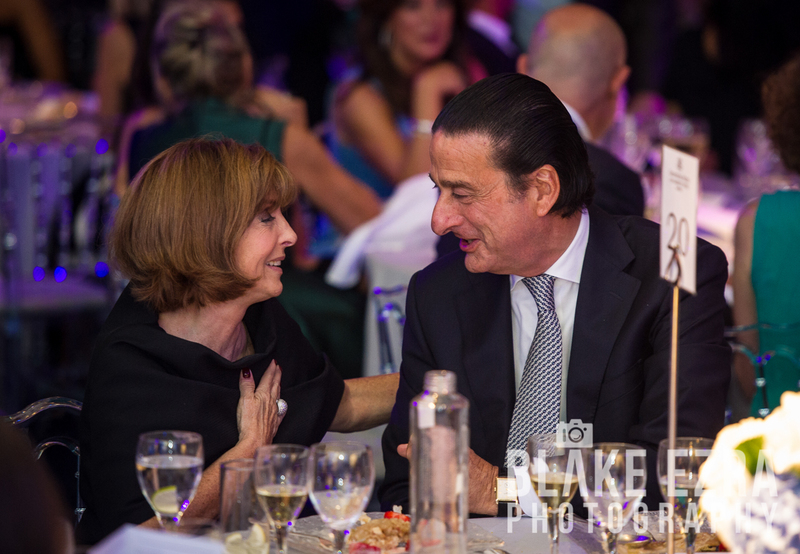 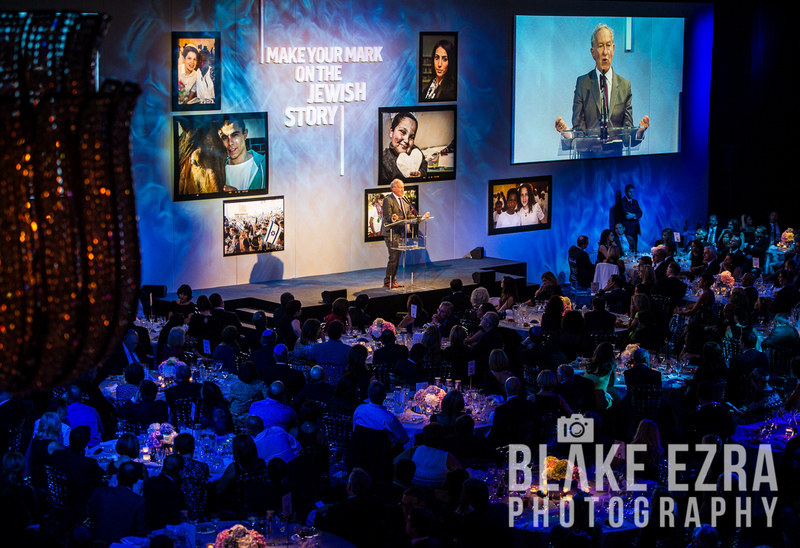 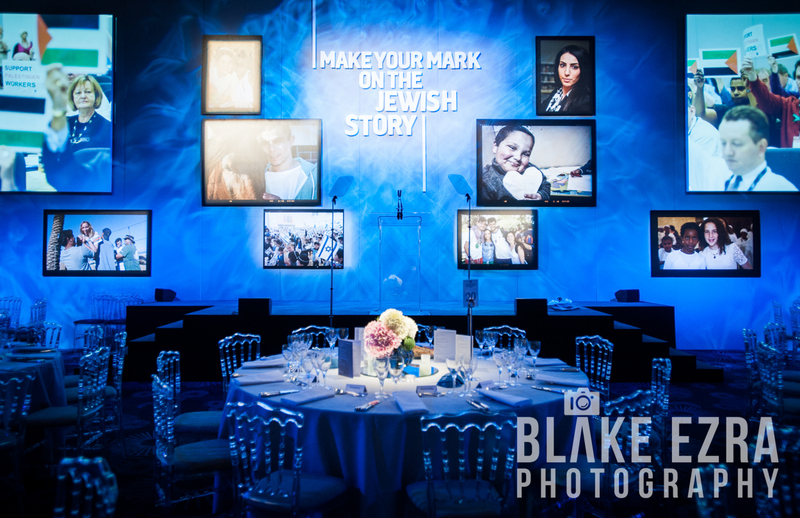 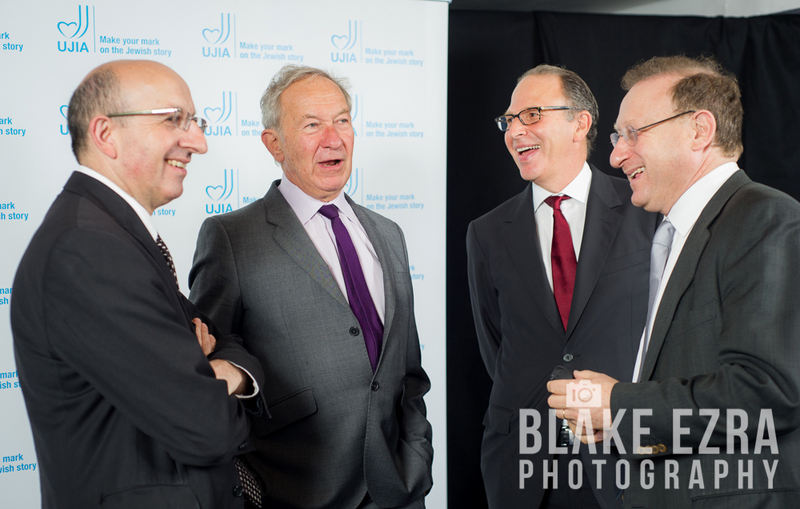 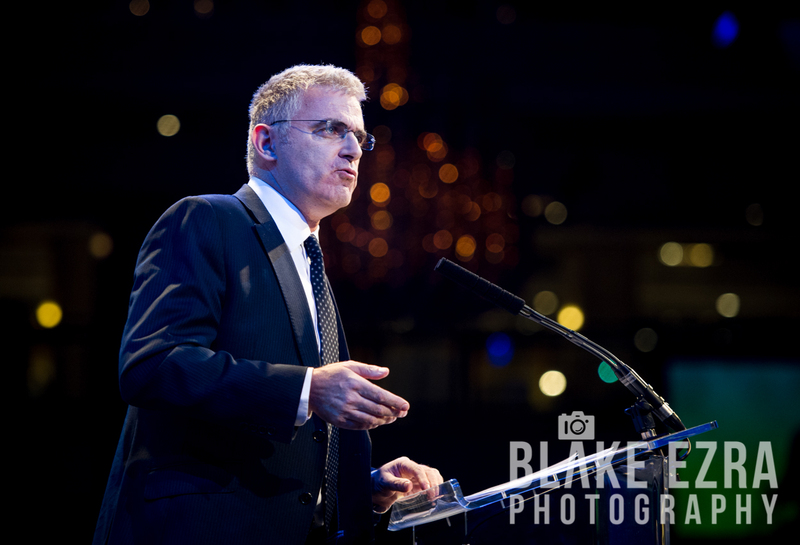 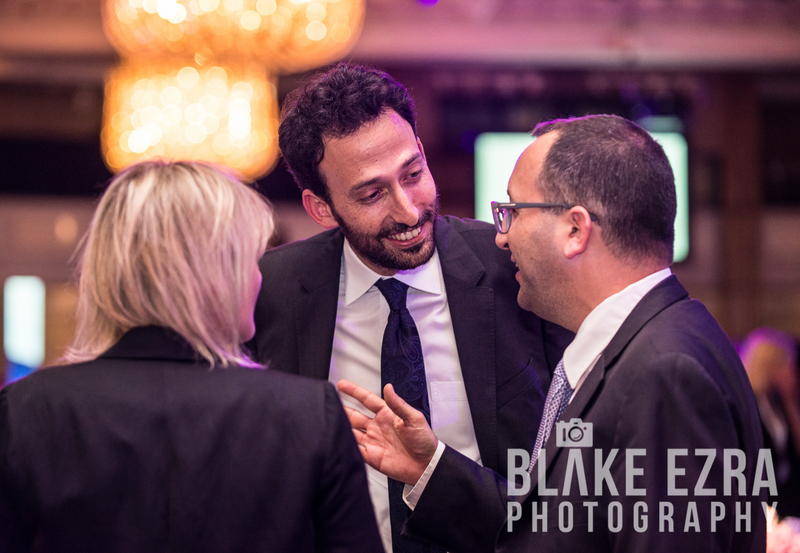 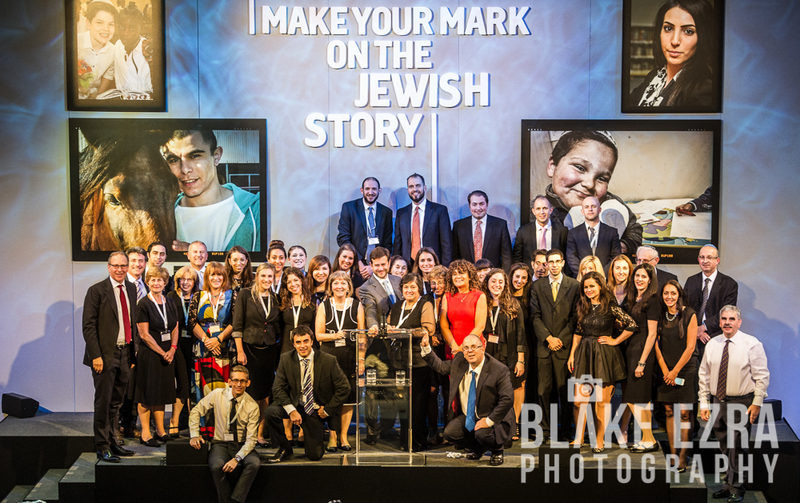 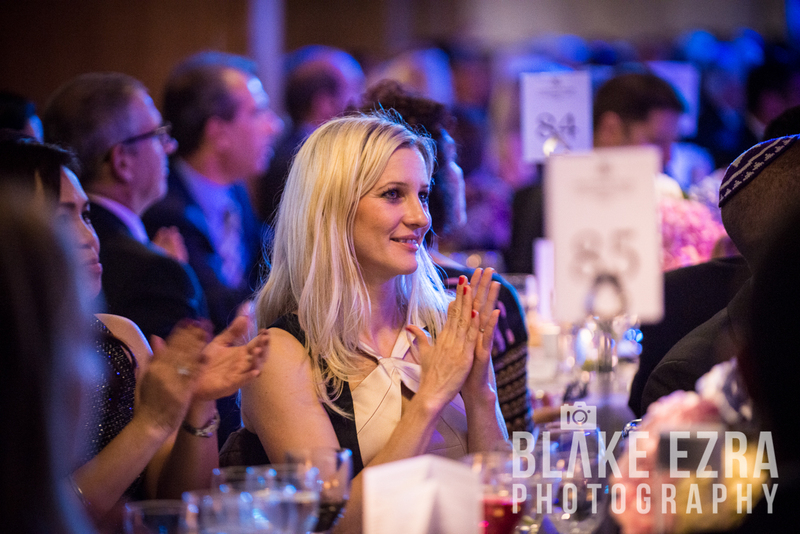 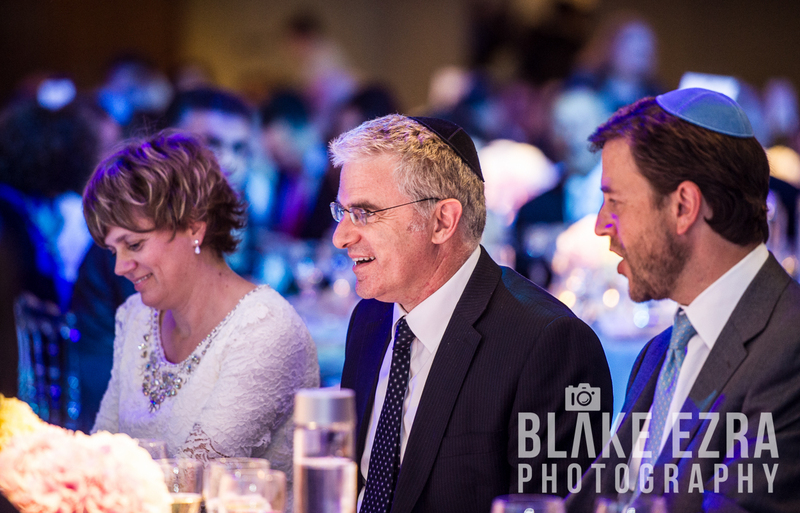 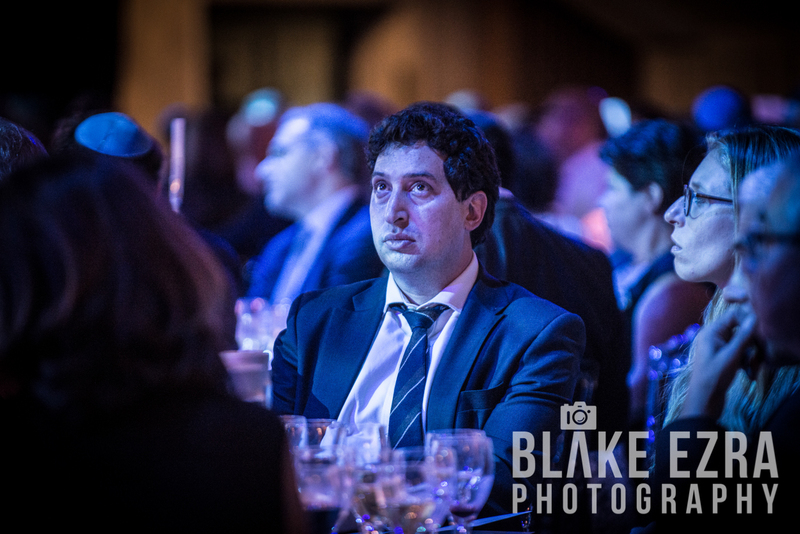 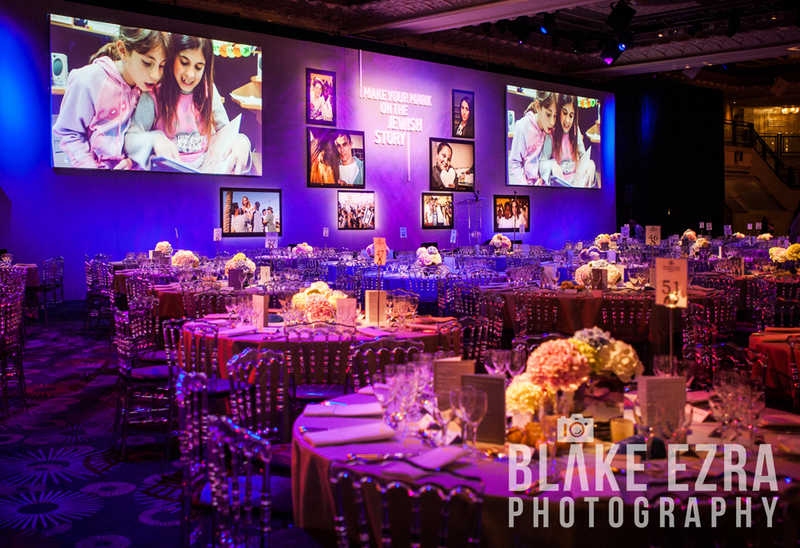 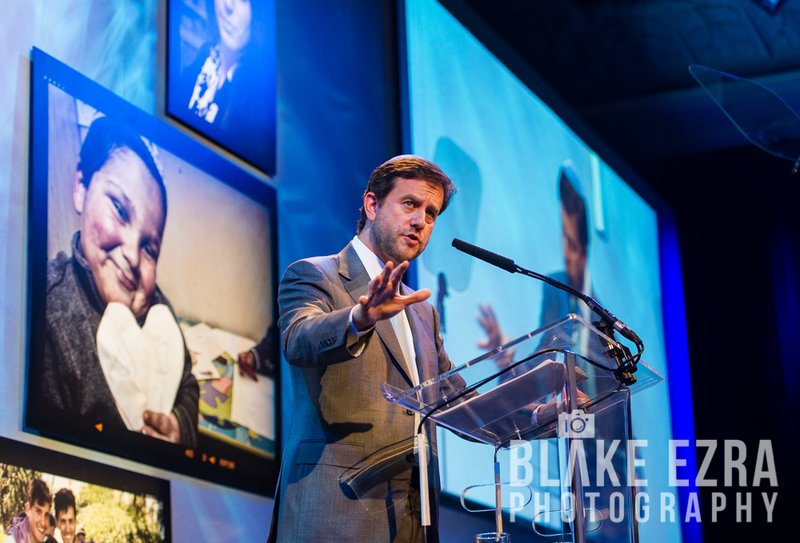 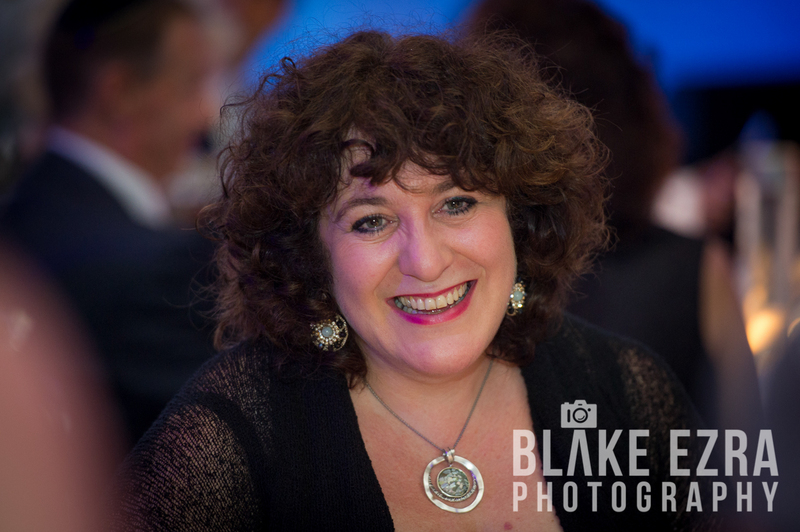 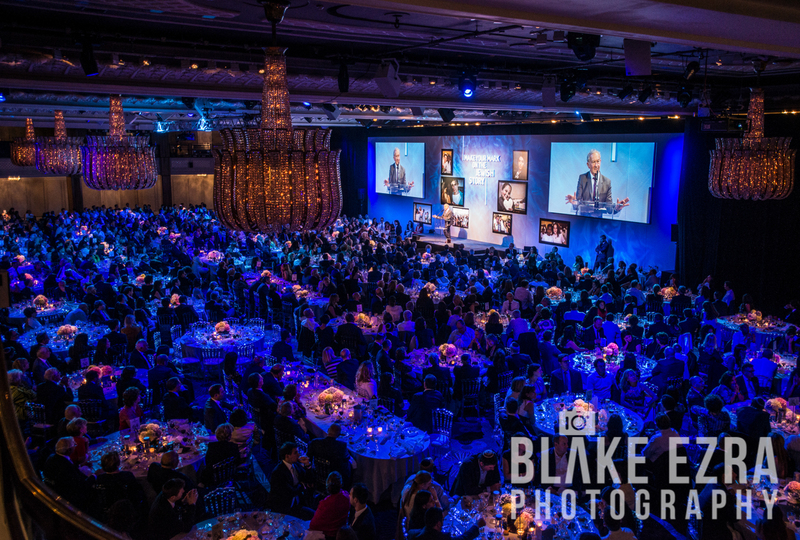 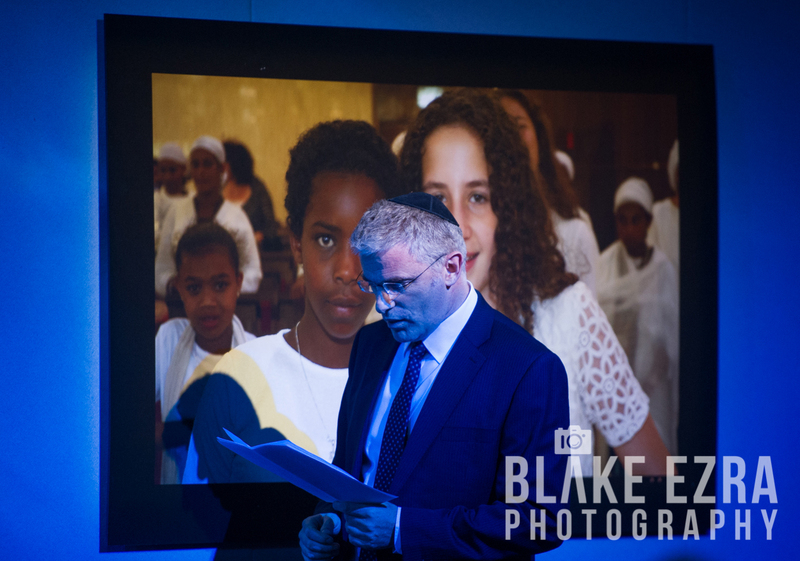 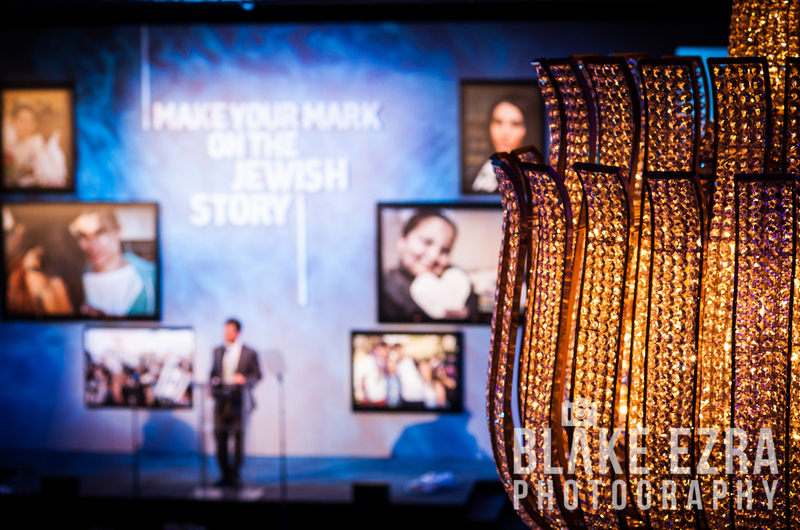 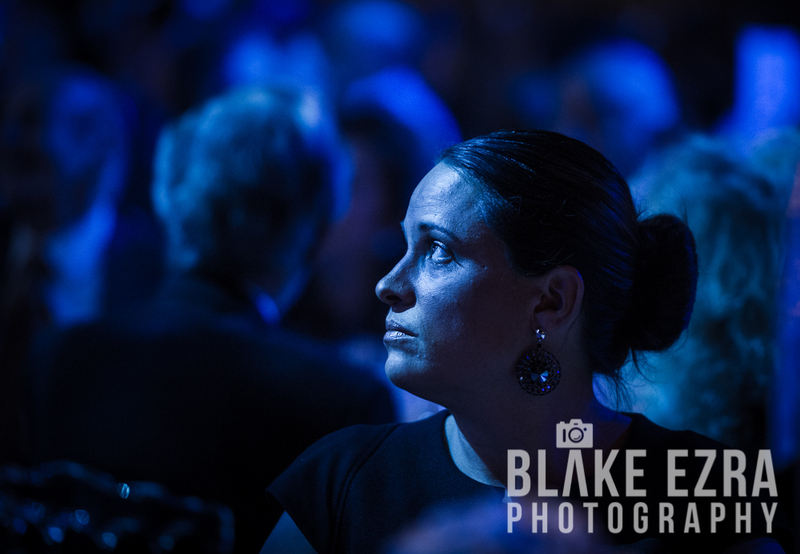 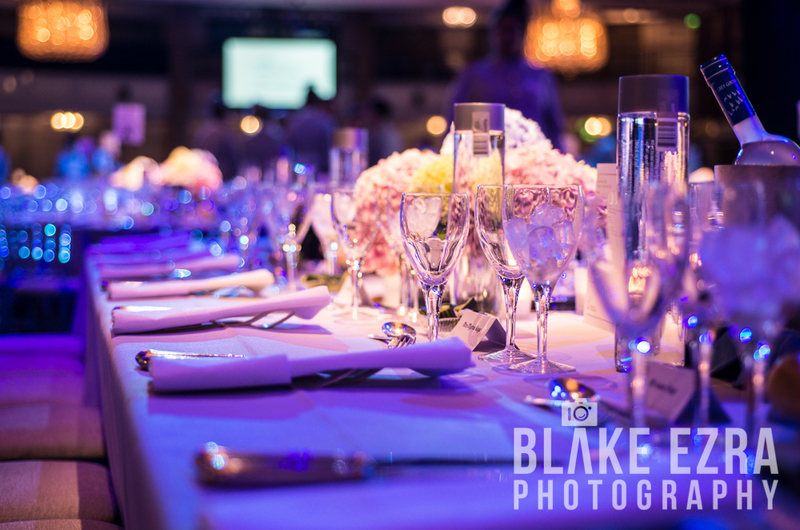 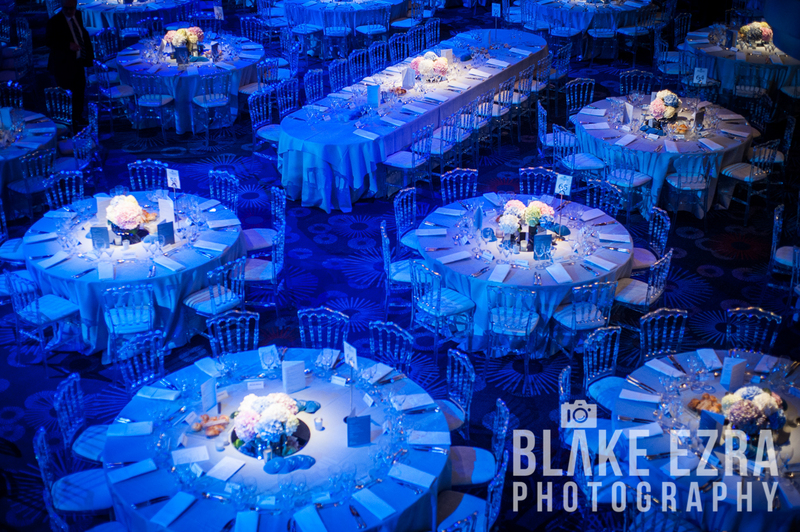 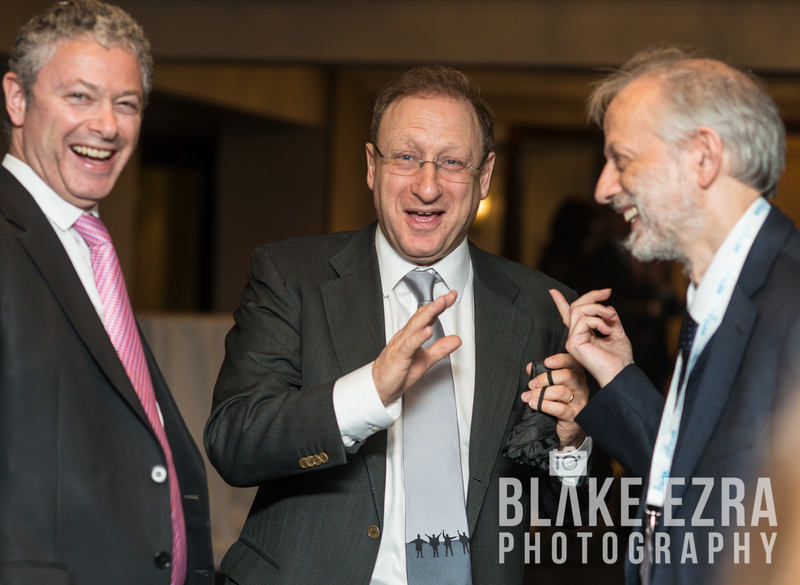 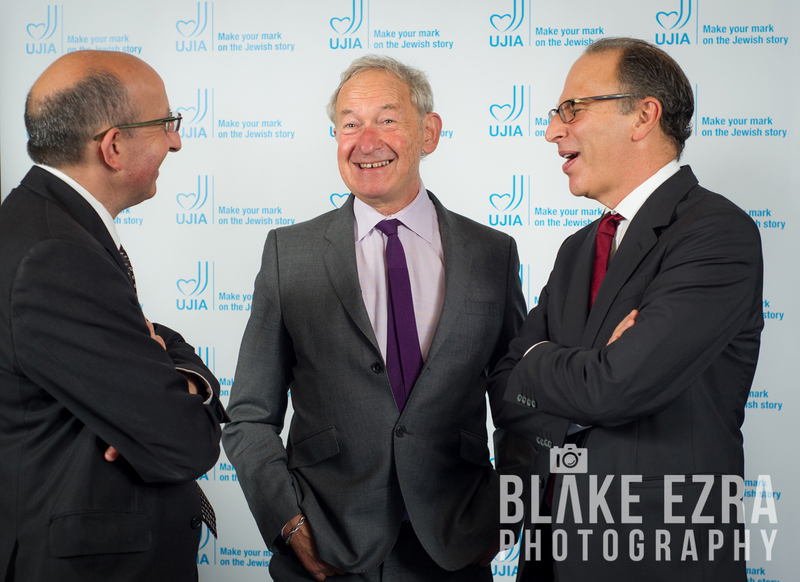 On Monday evening our team were proud to, once again, be official photographers for the UJIA Annual Dinner held at Grosvenor House Hotel in central London. 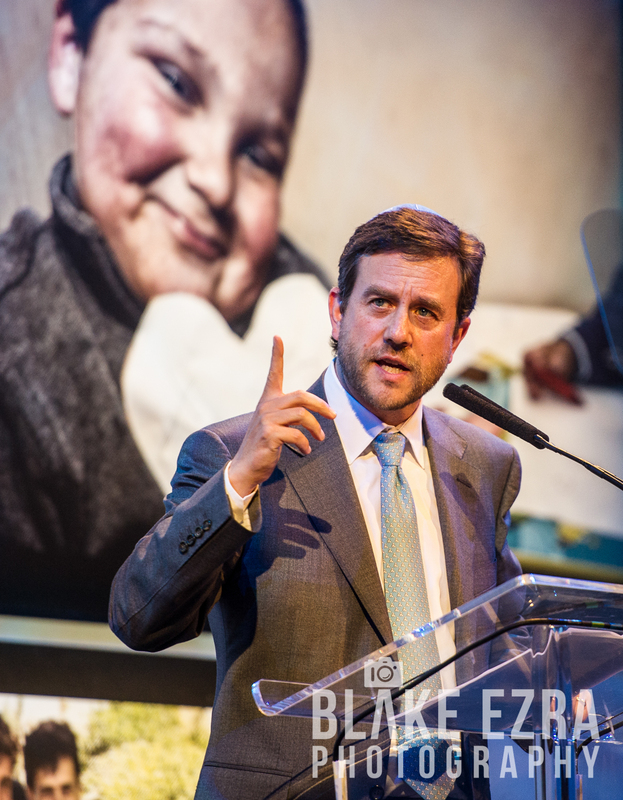 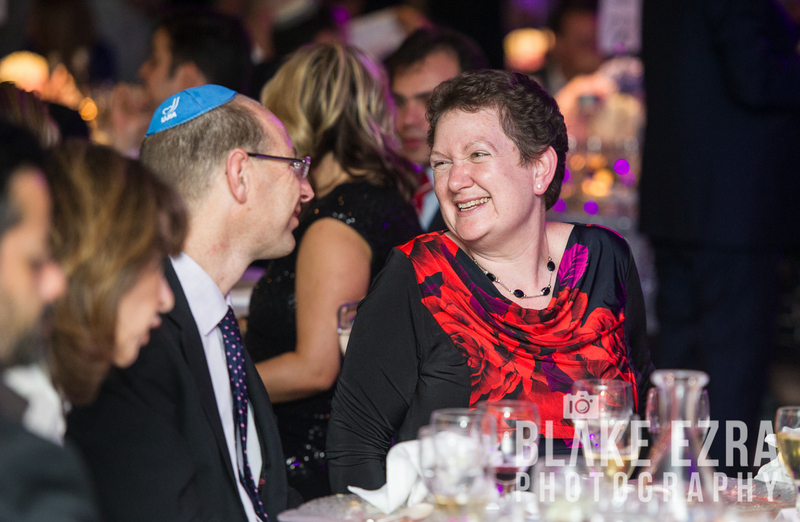 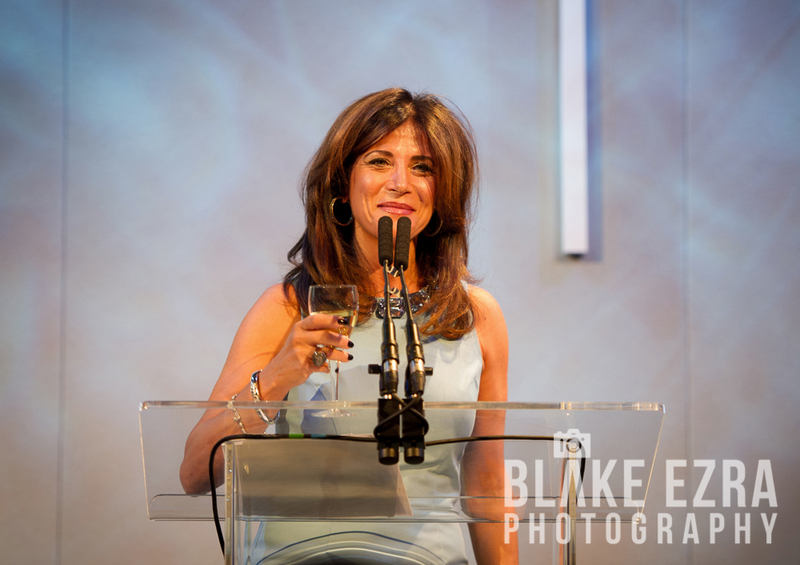 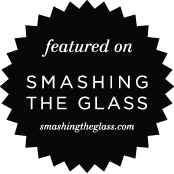 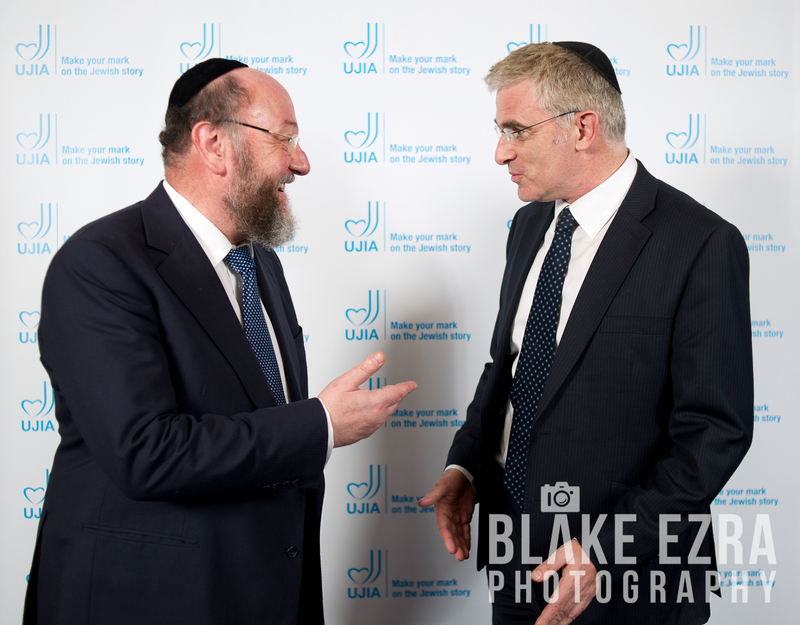 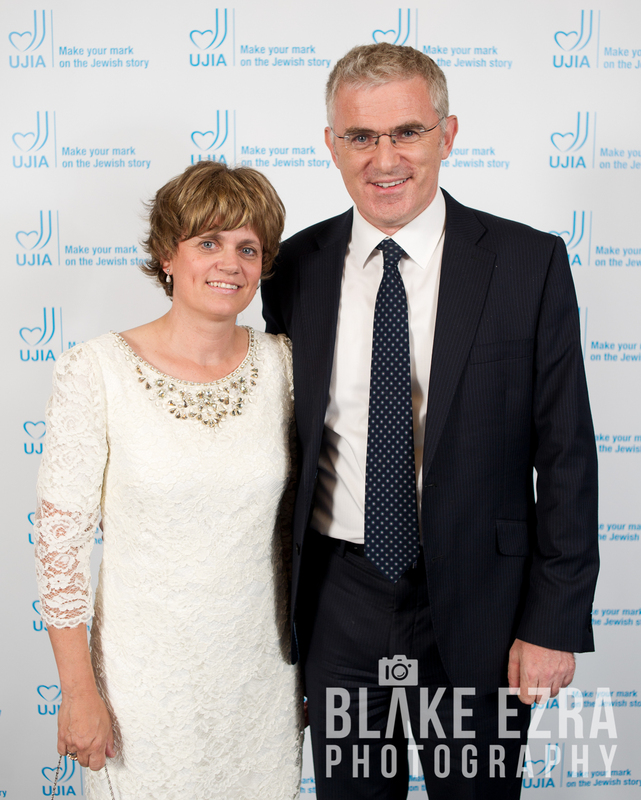 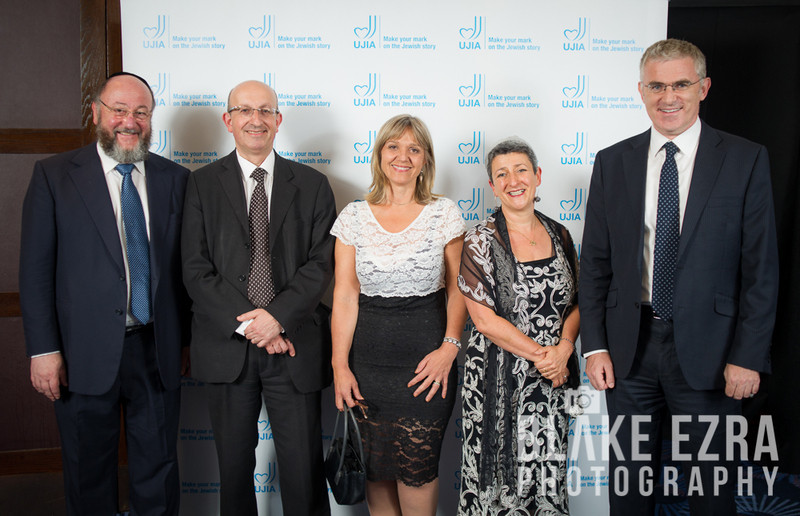 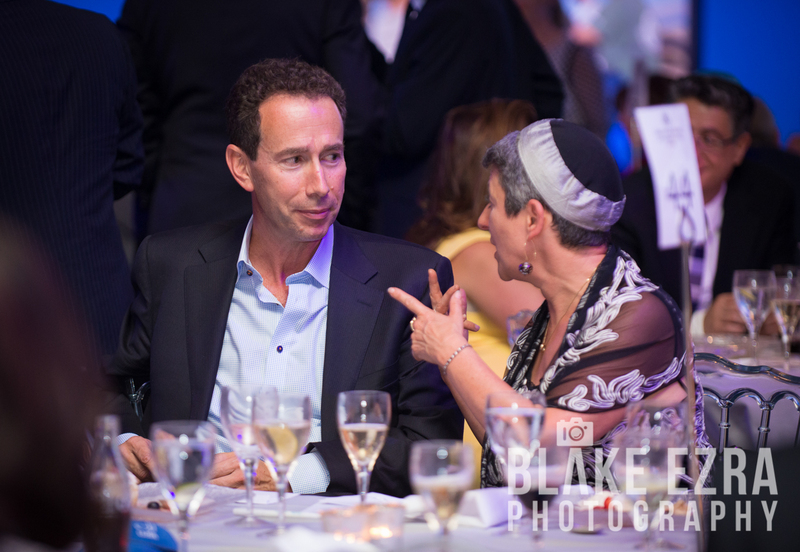 It is always great to work alongside UJIA, with their energetic team working tirelessly to support wonderful causes. 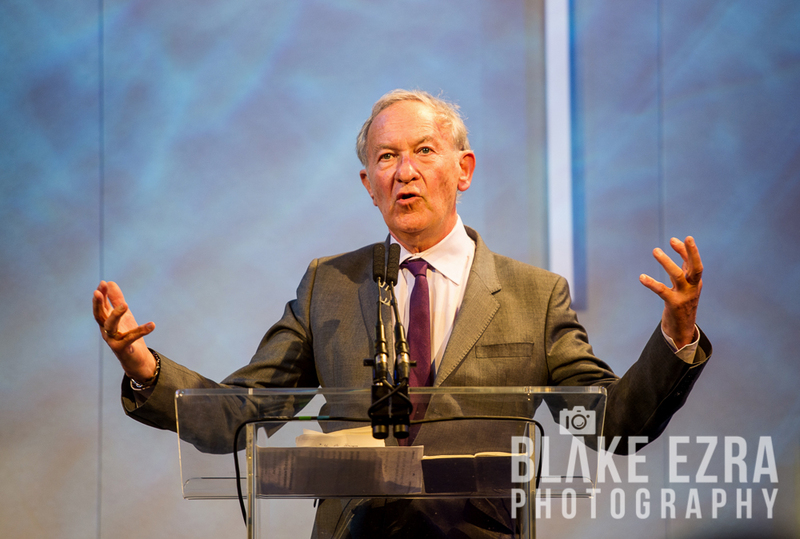 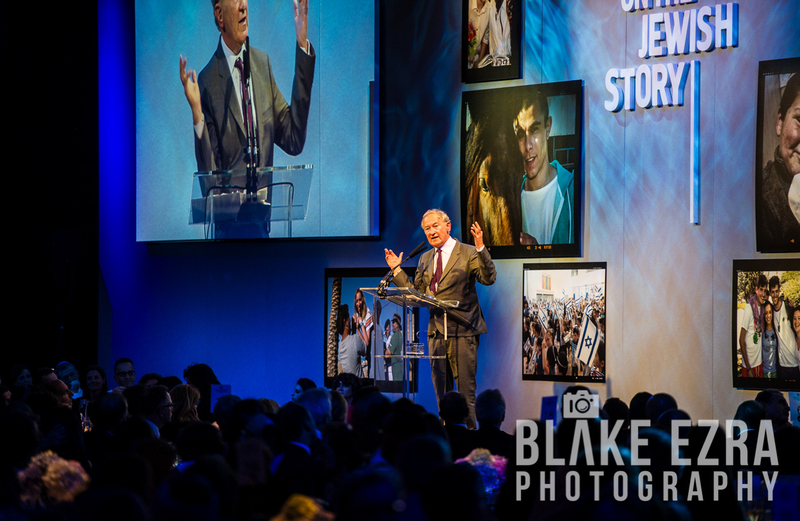 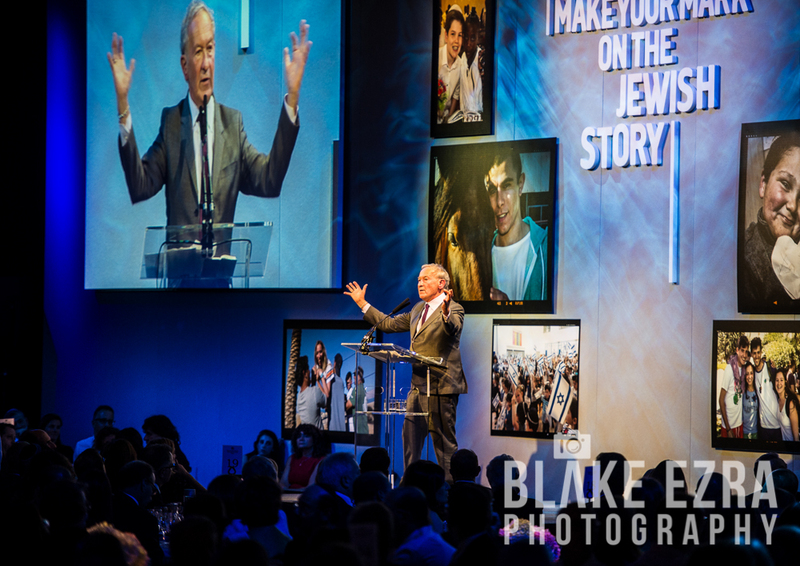 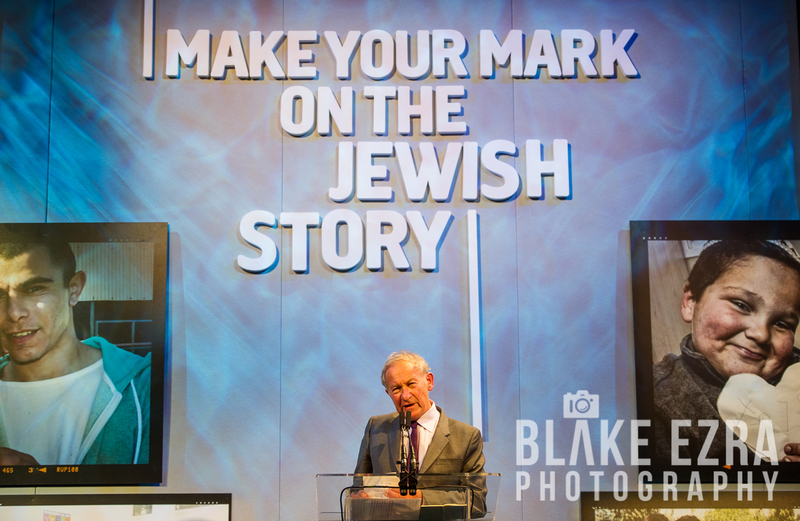 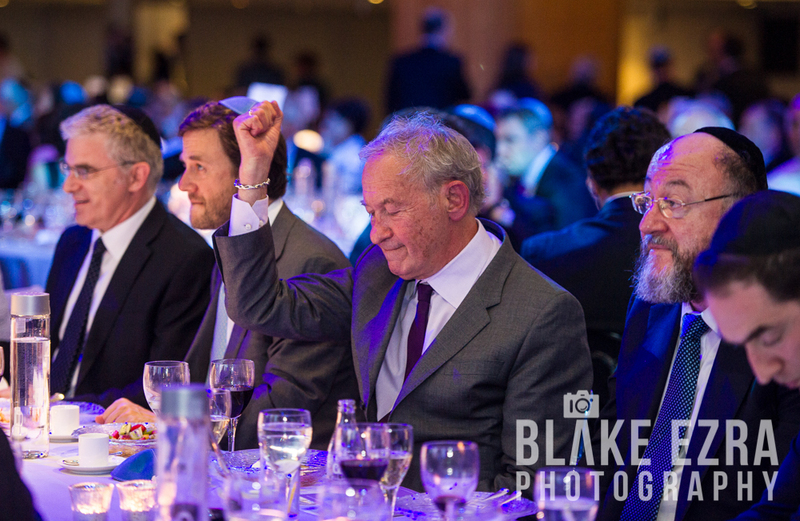 Guest of honour for the evening was revered historian Simon Schama, who we’ve had the privilege of photographing before, and who is always as entertaining as he is fascinating.